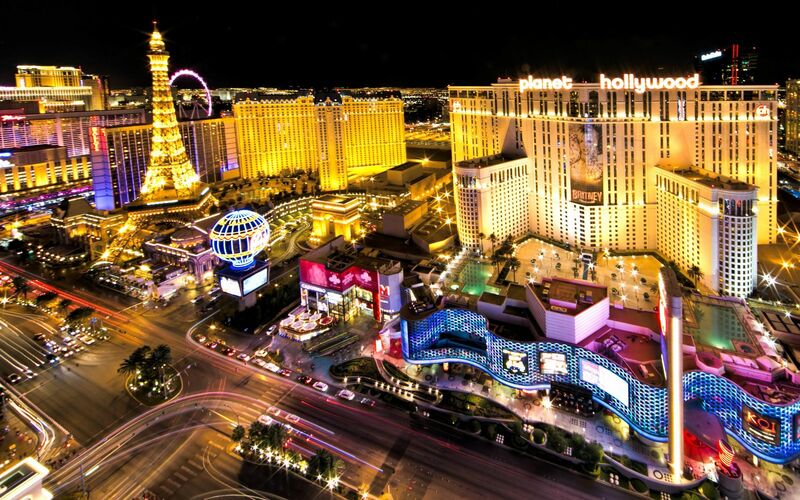 A city famed for its vibrant nightlife, centered around 24-hour casinos and hundreds of other entertainment options, Vegas has it all, and there’s no other place in the world quite like it. 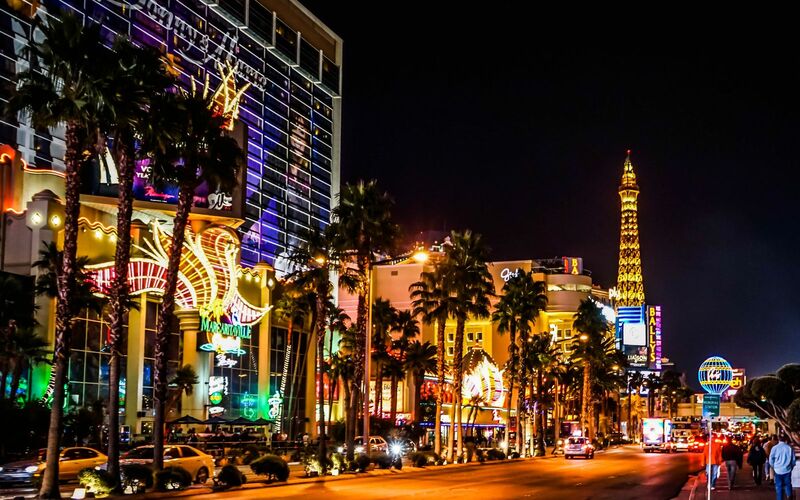 Las Vegas has so many entertainment, dining, shopping, nightlife, golf and spa options, it can be tough to choose which experiences are perfect for your trip. 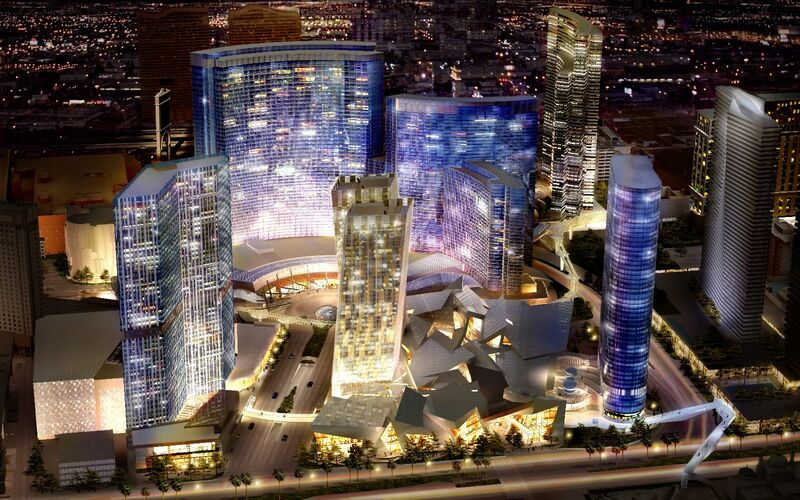 With the Strip being its main focal point, stretching over four miles long, whether you are with your family or friends there is something for everyone to enjoy. The city has recently flexed its culinary muscle, drawing rock star chefs, including Mario Batal and Bobby Flay. The world is your oyster, and oyster is on the menu. Thanks to adventures like ziplining and skydiving and shows for all ages, now, the whole family can win big on a Vegas vacation. 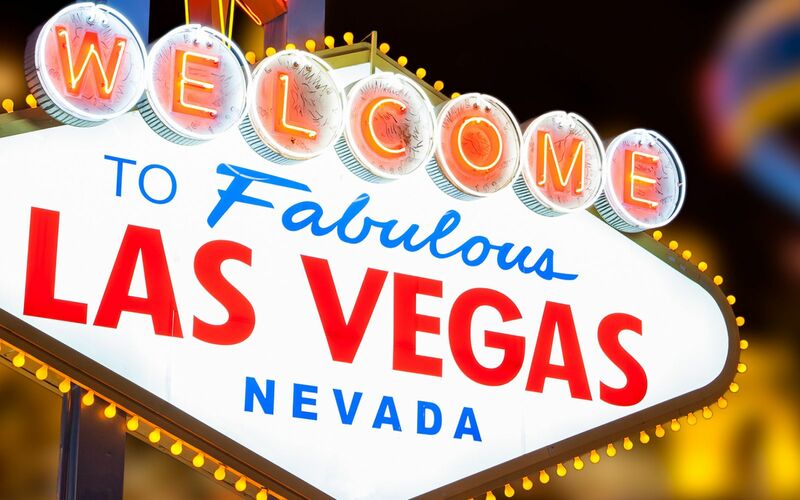 Experience a Cirque du Soleil show along the strip, feel the adrenaline rush as you soar high over the Hoover Dam and the Grand Canyon on a private helicopter tour, skip the greasy all-you-can-eat buffets (unless that’s your style!) 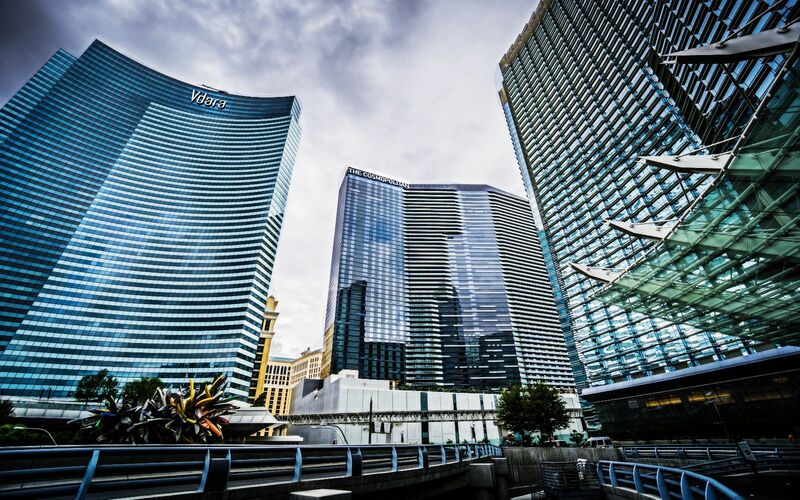 and treat yourself to a culinary experience you won’t forget at the Joel Robuchon Restaurant, discover HAZE Nightclub, ARIA’s flagship venue or attend one of the many hotel pool parties. 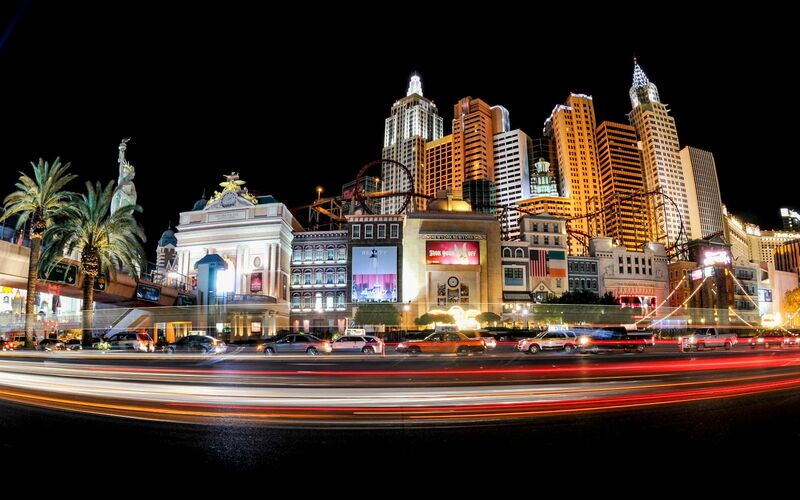 A trip to Vegas at least once in your life is a must; a truly invigorating experience! 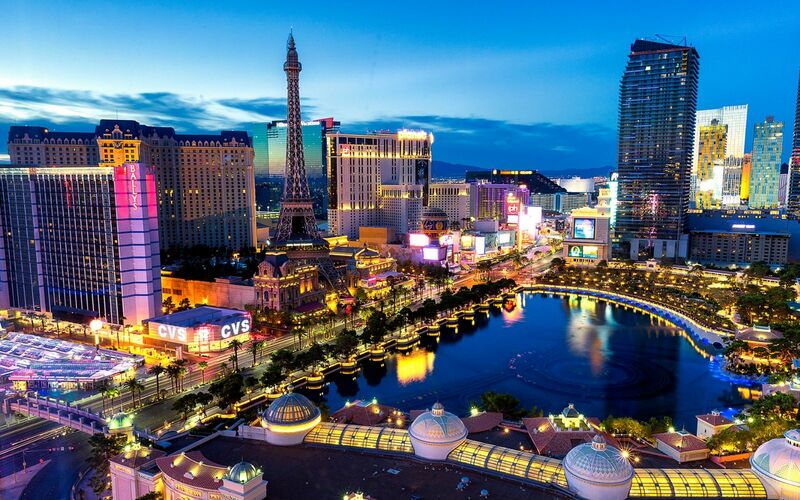 Las Vegas is located in the center of Vegas Valley, a desert region of about 600 square miles, which is surrounded by the Sierra Nevada Mountains and the Spring Mountains. The seasons are hot, windy, and dry, with desert conditions and maximum temperatures of 100°F during the summer; because of the mountains, however, summer nights are cool. Rainfall 0.6 in. 0.5 in. 0.4 in. 0.2 in. 0.2 in. 0.2 in. Rainfall 0.5 in. 0.6 in. 0.3 in. 0.3 in. 0.5 in. 0.3 in.